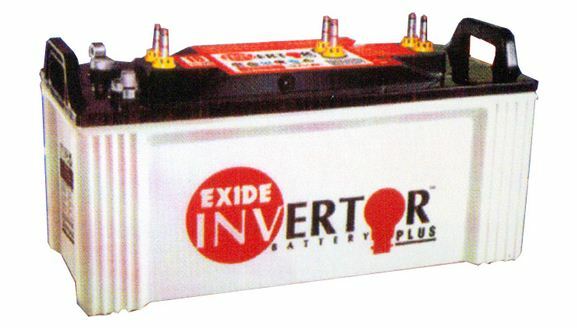 Exide Inverter battery Online Price list for Maharashtra – Price hike announced! Exide has released its price list for online purchase of battery from their website exidereachout.com, significant amount of price hike noticed in all models; anyways normal store prices are 10% lower than online prices announced by Exide. 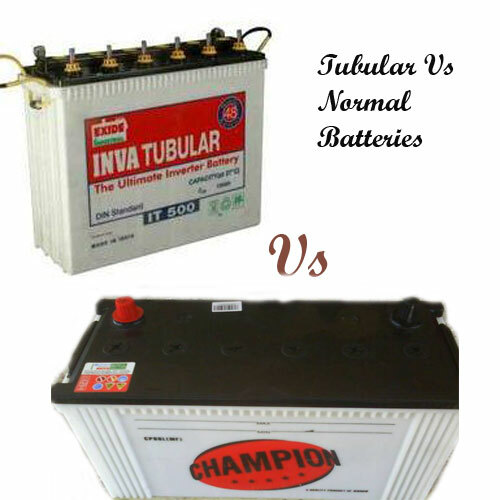 Online Battery prices for Maharashtra are bit higher than other states of India. These are price guideline from exide, so if you are going to purchase a battery from your nearby dealer, then the price would be 10% less than the Online price list given below, make sure you that your dealer is offering you the best price. For the First time, Exide has announced the Old Battery Exchange (Resale) value for all its battery models. 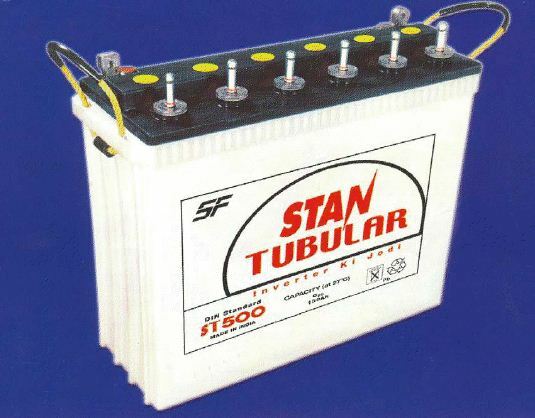 So, refer the rebate price for old dead batteries and ask for best exchange price from your dealer. NO MORE CHEATING! NOTE: Normal store Prices are 10% less than the online prices. Bargain and get the best deal! How to Buy Exide IT500 online?